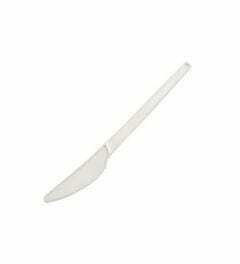 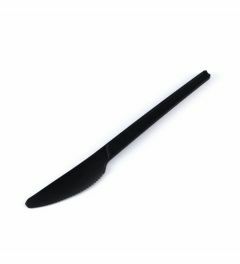 This category contains all types of cutlery, in various shapes, sizes and material. 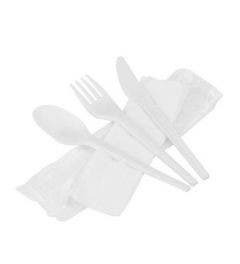 Just like the tableware, our cutlery is made from renewable resources and fully biodegradable. 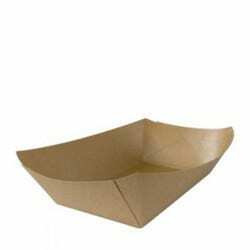 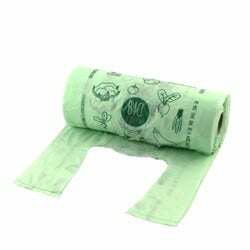 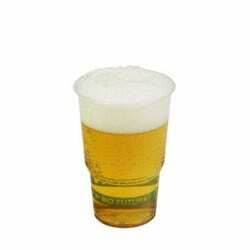 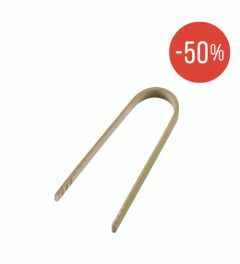 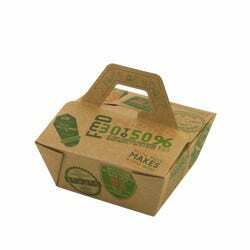 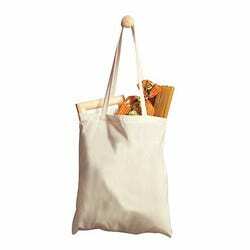 The wooden, bioplastic or bamboo products are perfect to combine with our other disposables. 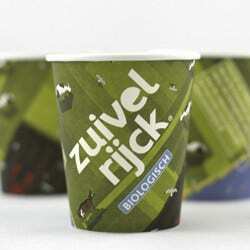 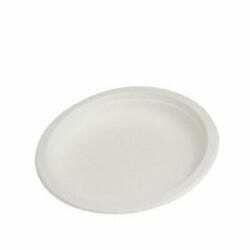 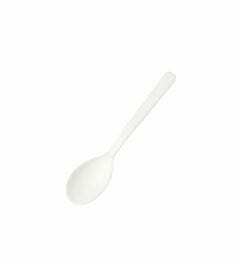 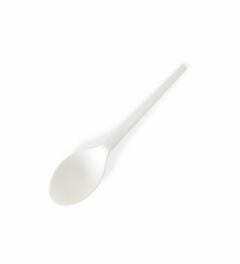 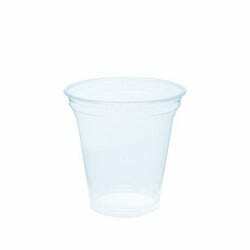 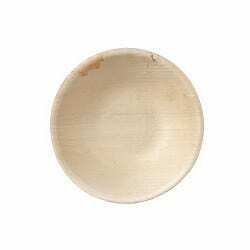 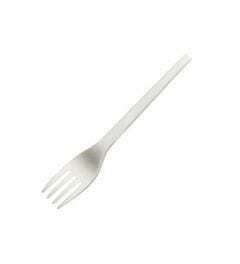 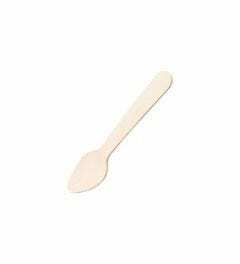 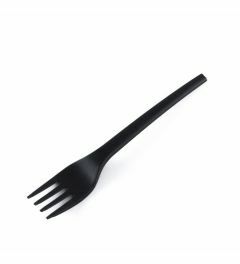 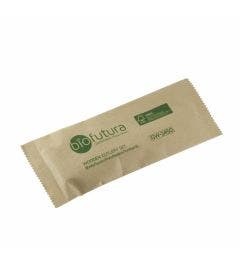 The bioplastic cutlery is very strong and can be used for all types of dishes, even with meat. 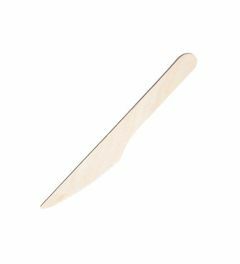 The wooden cutlery is untreated and has a natural look and feel, perfect for outdoor events. 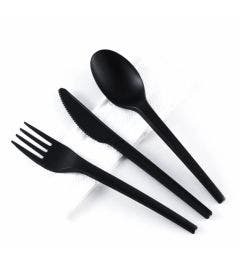 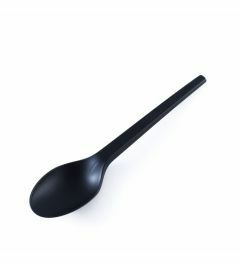 Next to the regular cutlery such as forks, knives and spoons, we also offer a variety of products like skewers, chopsticks or colorful ice cream spoons.